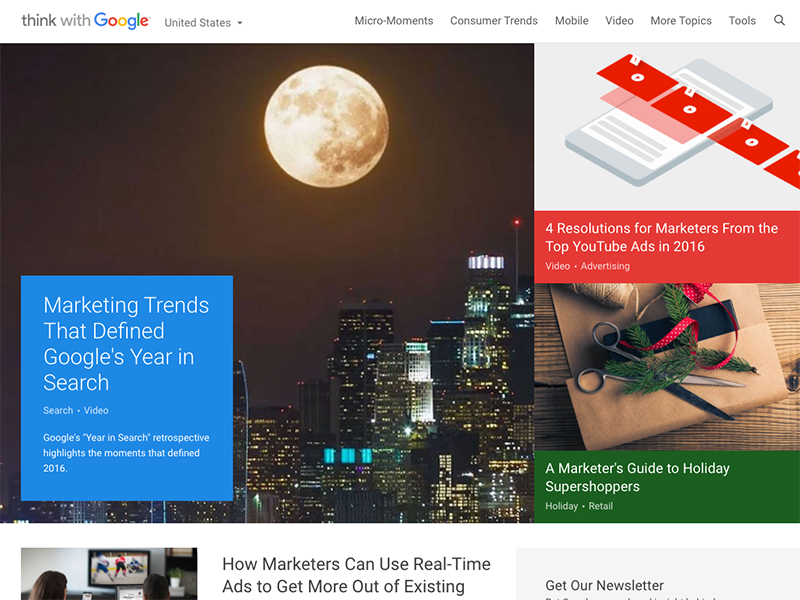 Not a single day passes that we do not come across news of Google’s launches. Smart contact lenses, self-driving cars, internet-beaming balloons etc seem amazing but far from our reach. The problem is that we are still ignorant of a bunch of other products by Google that are also extremely useful. Our ignorance keeps us away from utilizing what Google products possibly can be used by us. 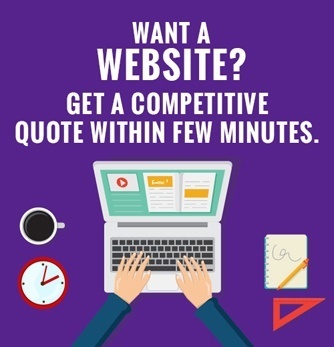 Few of Google’s unheard services are listed below so that you can benefit from what Google has to offer within your reach. 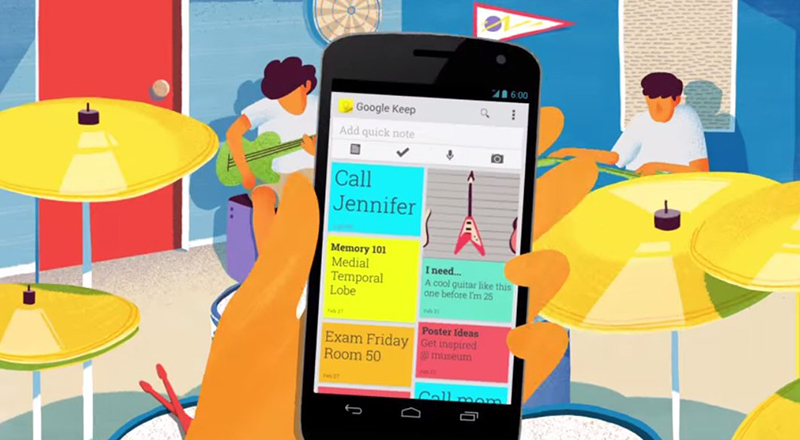 Google Keep: It is an incredible notes and reminder app that works across both desktops and smartphones. 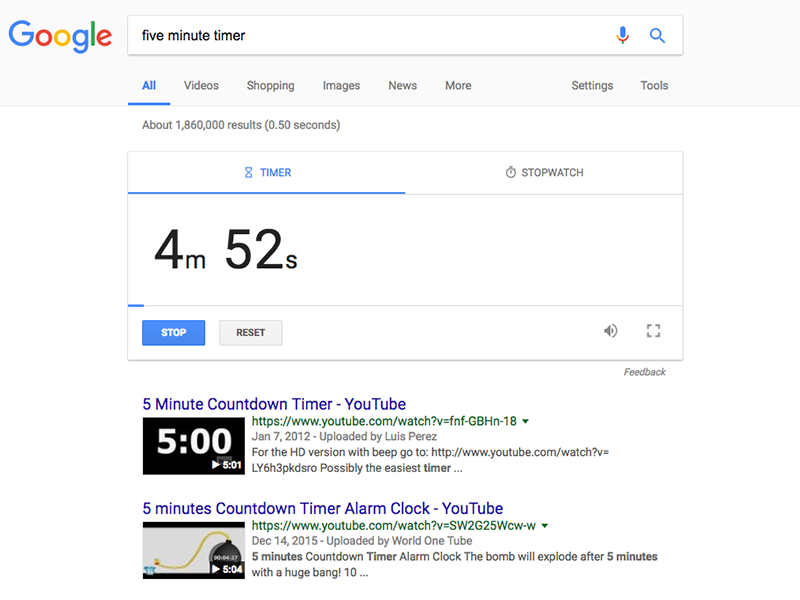 Timer: Google timer works like a clock and you can set an alarm at the time you want it to ring. 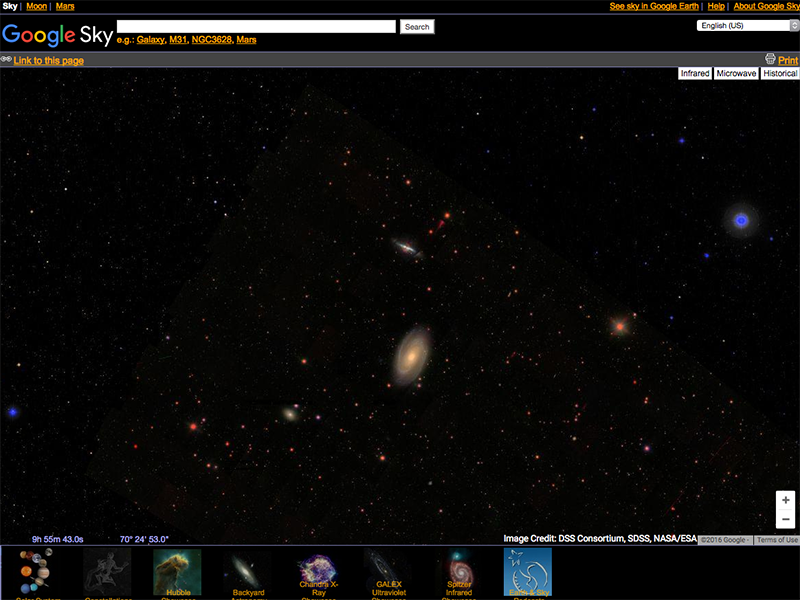 Google.com/sky: If you want to explore the universe, then Google.com/sky can help you to search the universe with images from NASA satellite, the Hubble Telescope, and the Sloan Digital SkySurvey. 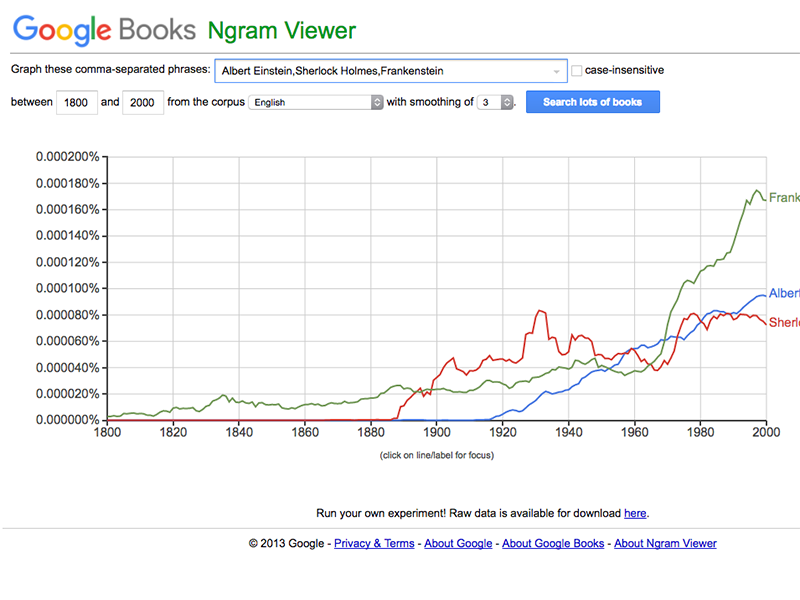 Google Books nGram Viewer: This fun tool can help you see the history and evolution of words overtime in 5.2 million books that have been published between 1500 and 2008. 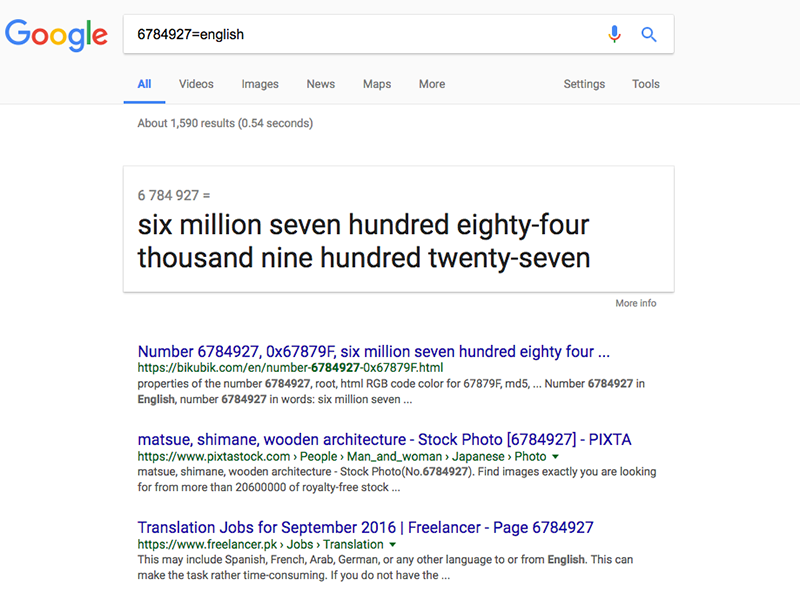 Pronunciation for numbers: If you ever get confused in pronunciation of 12 string numbers, just enter “=english” after the number. Draw characters or symbols: You can draw symbols or characters with the manual feature in Google Translate. Google Input Tools: You don’t need a special keyboard now to type a different language. Google input tool is there to help you for typing in over 80 different languages. 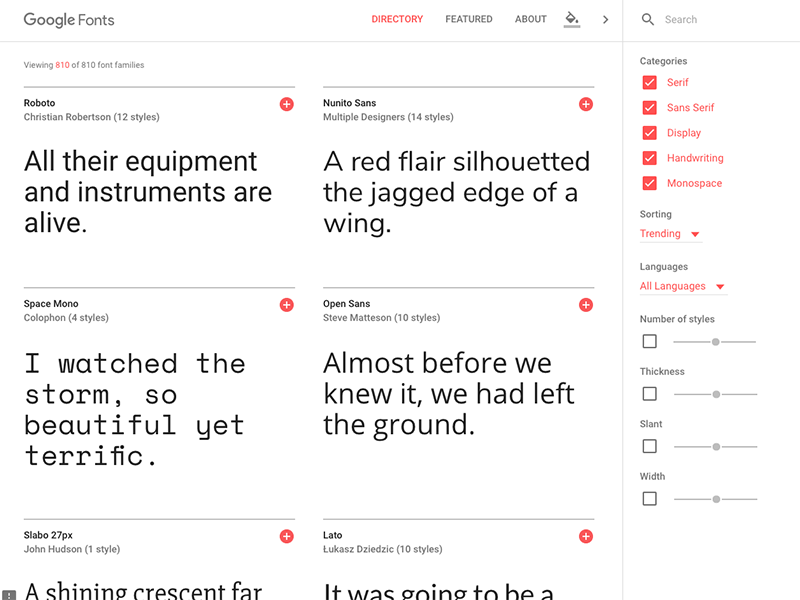 Google.com/font: You can choose any kind of font you want for free. 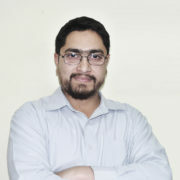 Google Scholar: Searching for in formation in professional journals and papers is extremely easy with Google Scholar. 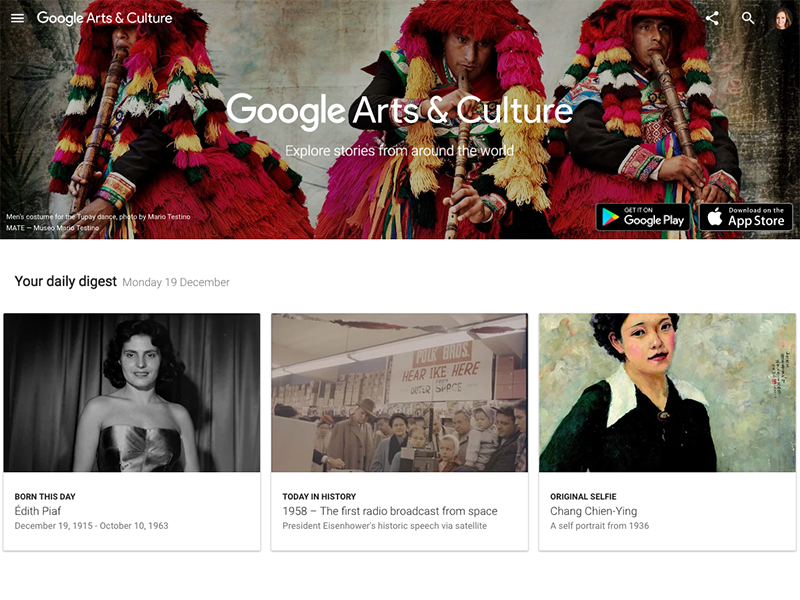 Google Art Project: It’s easy to get high resolution images of artwork from greatest museums of the world. 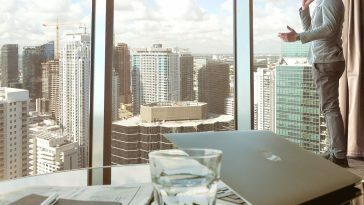 Digital Cheat Sheet: For marketers, Google can serve as a digital cheat sheet where it utilizes its data to bring together anything that is available for industry. 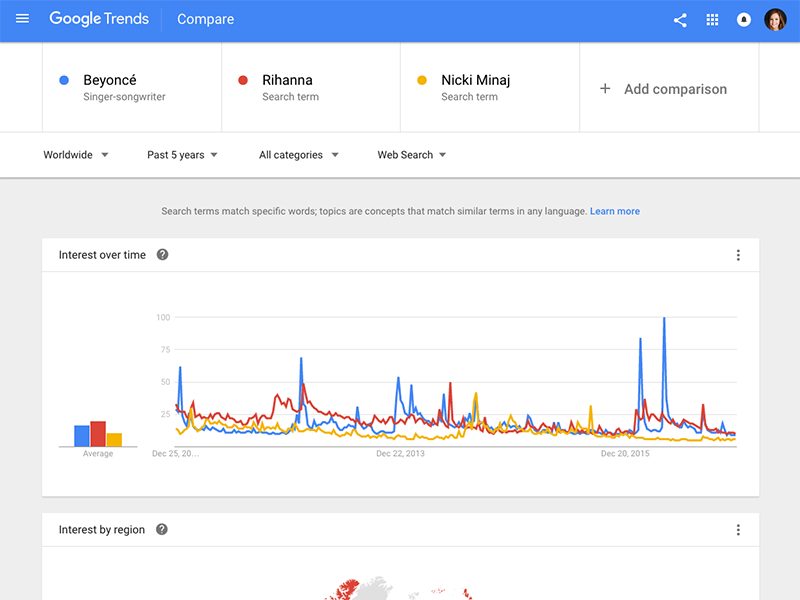 Google Trends: It reveals the most searched terms by people on daily basis. It is also possible to plot the changings on these search terms. 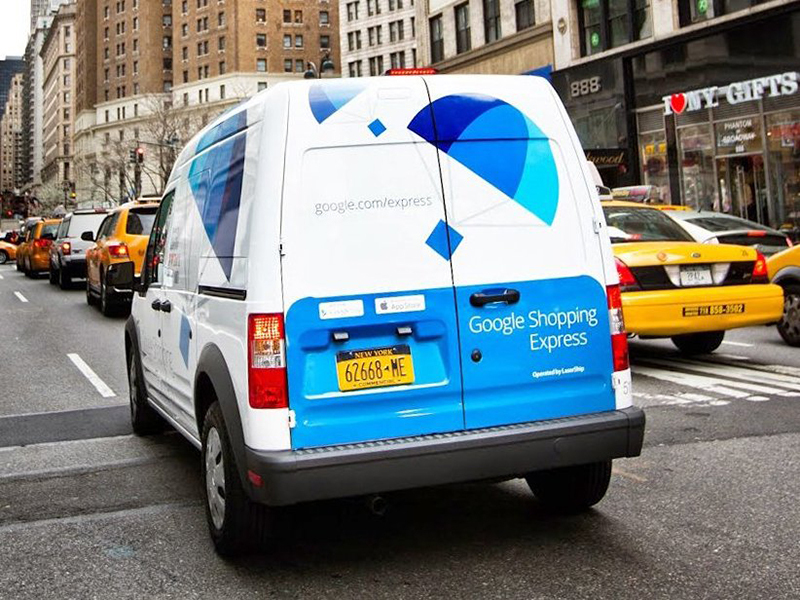 Google Express: Covering about 90% of US, this service helps to get same-day delivery for food, books, electronics etc. 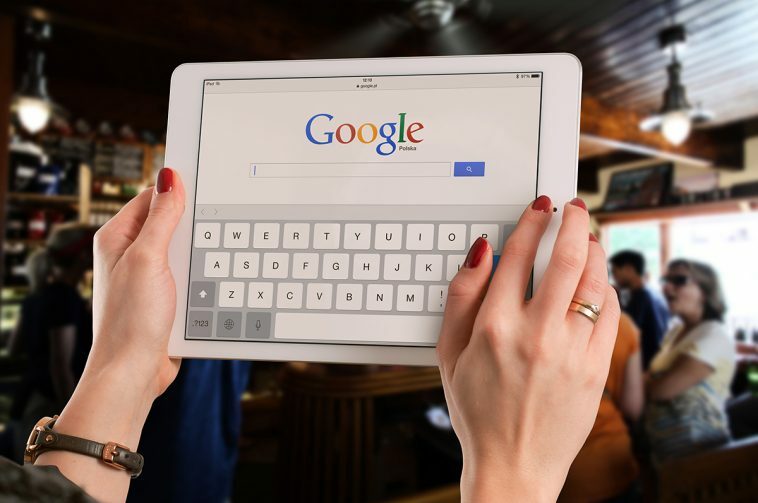 Google Sound Search: This tool helps the audience to identify the songs they hear and also links them to purchase each track in Google Play Store. Animal Sounds: This tool is a great learning activity for kids. 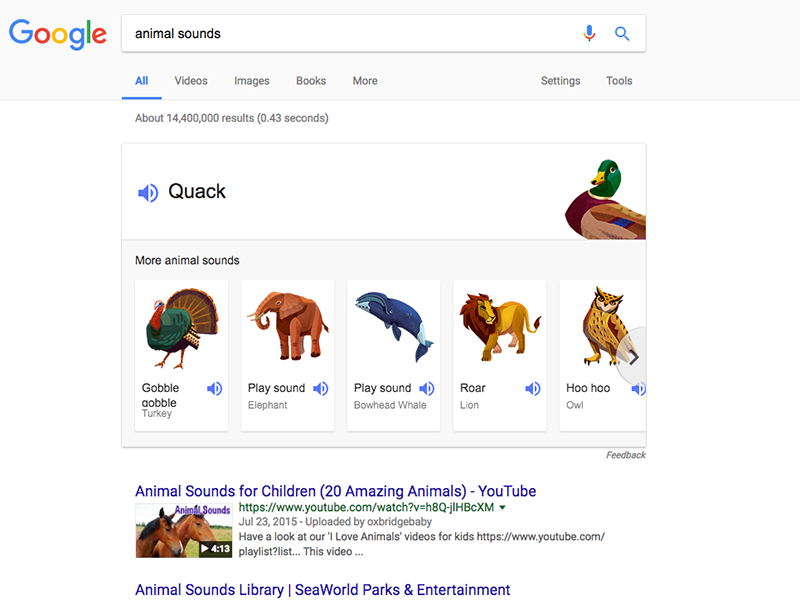 By typing in “animal sounds” or by just typing the name of a specific animal, you can hear their sounds. 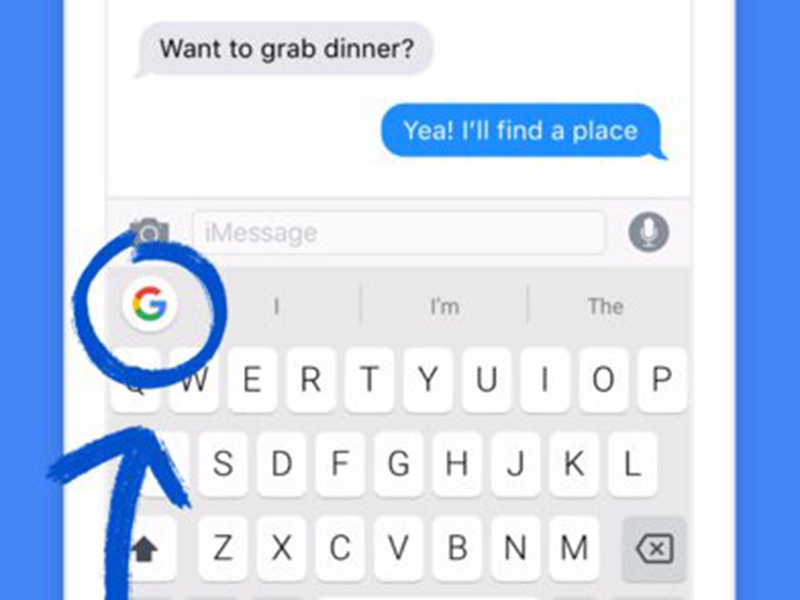 Gboard: For iPhones, this app removes the hassle of shifting back and forth between apps and enables Google Search inside your keyboard. 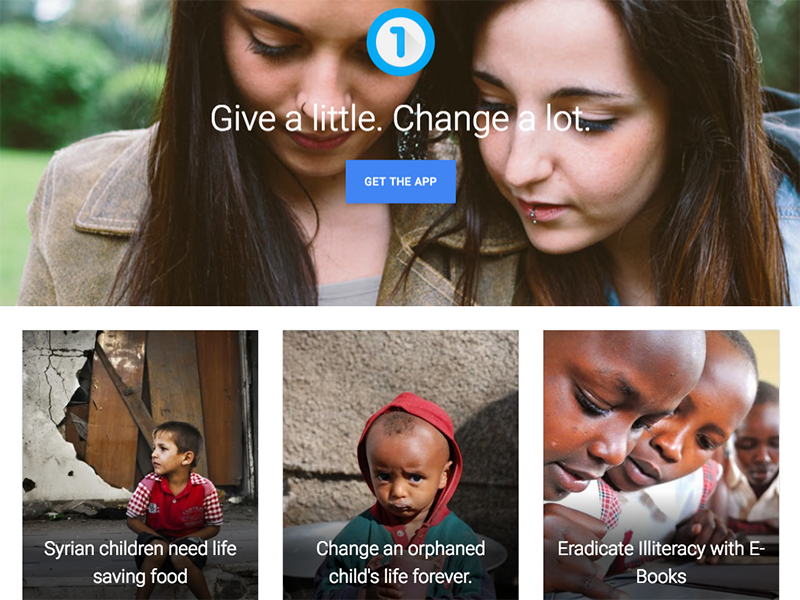 Google’s One Today: This is an app that places various charities in front of you if you want to donate for different causes. With a short description about the charity, this app helps you with the process of donation.